View Photos Of Arbaaz Khan At Barrel And Co Opening On September 4,2017. View Photos Of Rinzing Denzongpa And others At Barrel And Co Opening On September 4,2017. 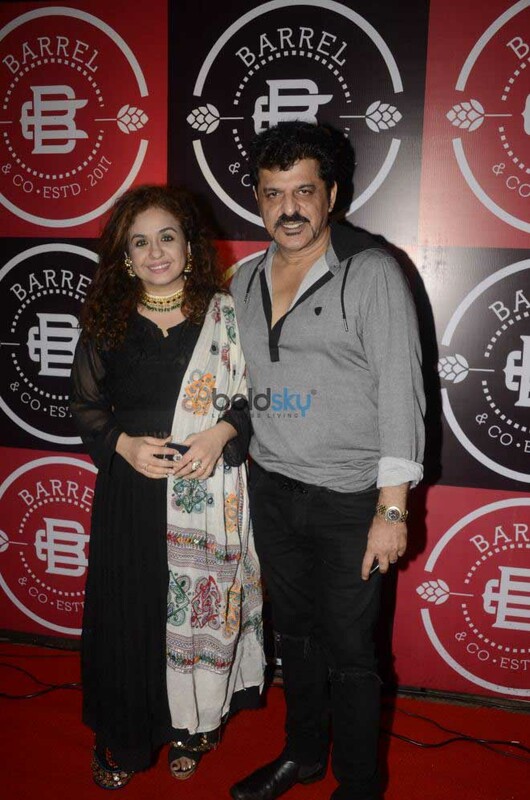 View Photos Of Arbaaz Khan, Amrita Arora, Shamita Shetty and others At Barrel And Co Opening On September 4,2017. 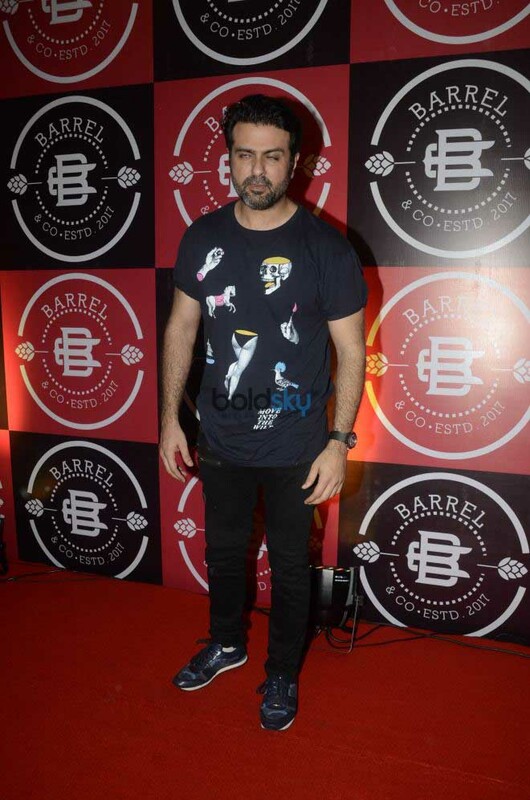 View Photos Of Harman Baweja At Barrel And Co Opening On September 4,2017. 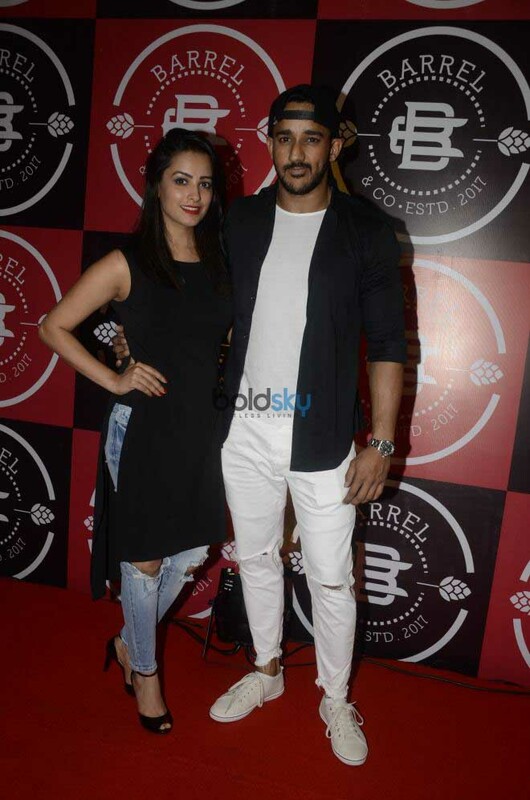 View Photos Of Amrita Arora At Barrel And Co Opening On September 4,2017.